It is a prank after all! Why did we not see this coming? Two days ago, KFC Singapore unveiled their new take on KFC’s famous Double Down burger and gave it a healthy spin. That had gotten a lot of rage from fans of the sinful classic! But all along, it was actually a marketing ploy to get everyone’s attention, and we have to say that they got us good. The real deal that they want to introduce is actually their new Hawaiian Double Down which comes with a pineapple slice, BBQ sauce, turkey bacon, cheddar cheese, all sandwiched between two Zinger fillets – now that sounds delicious! And their tagline for unveiling the burger is – “#SorryNotSorry”. Well played, KFC. 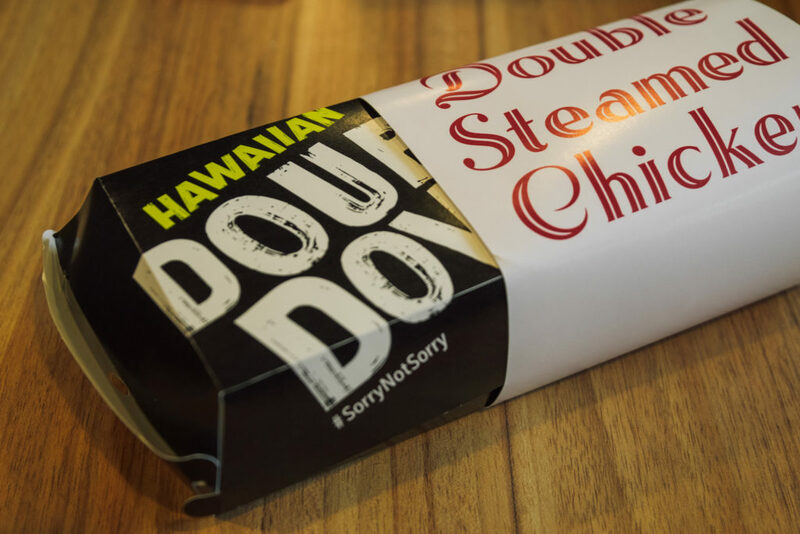 Guests can also choose to omit the Hawaiian flavour with the Double Down without pineapple – but where’s the fun in that? 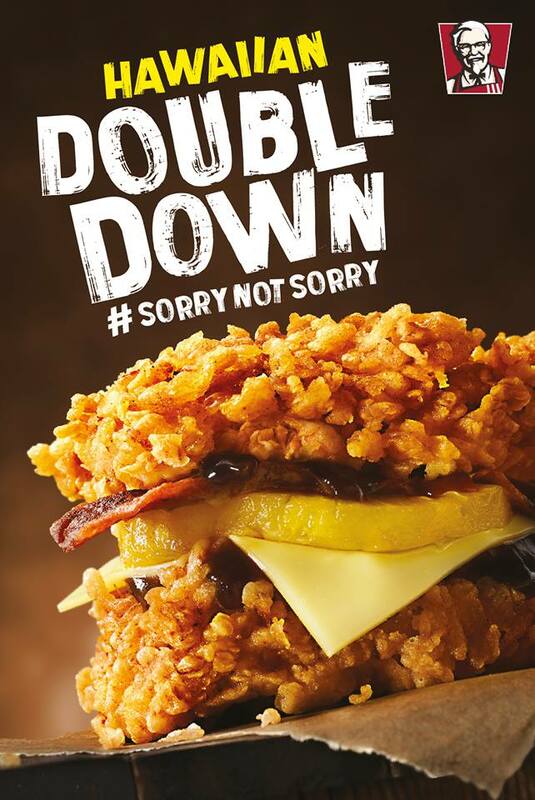 The Hawaiian Double Down is available in all KFC outlets in Singapore starting today.